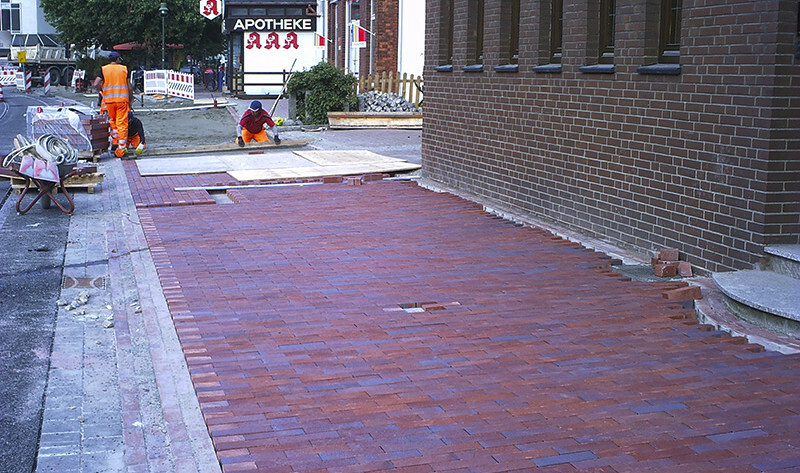 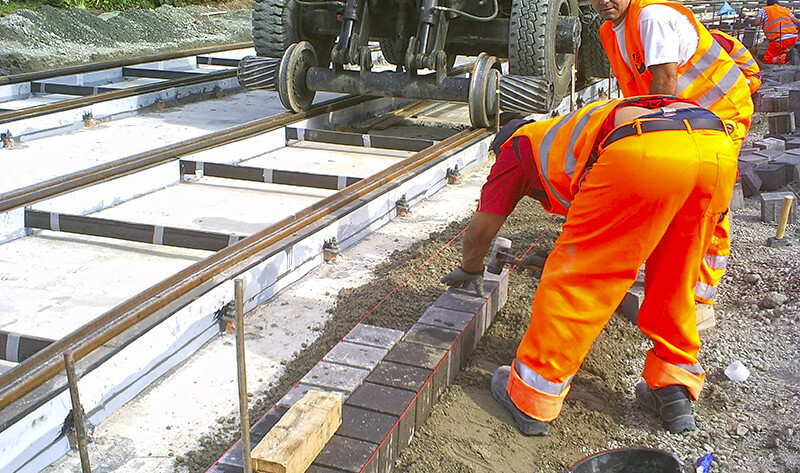 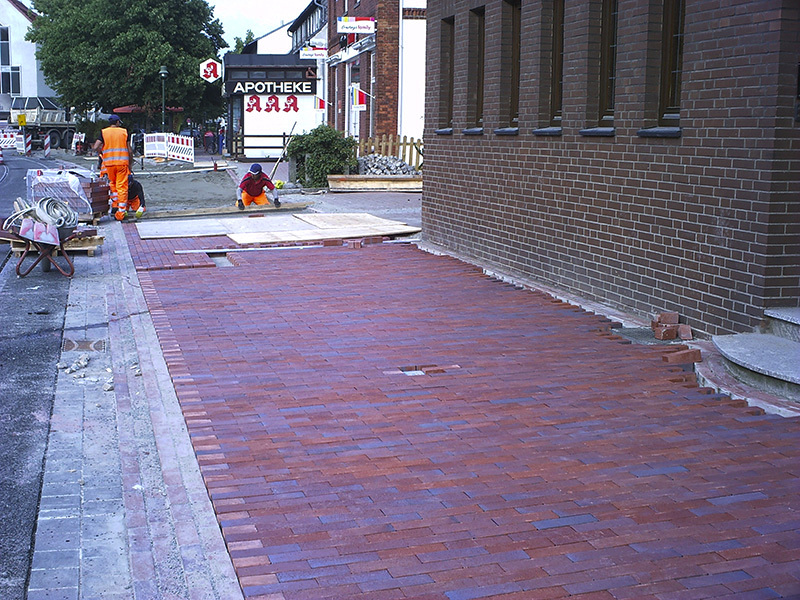 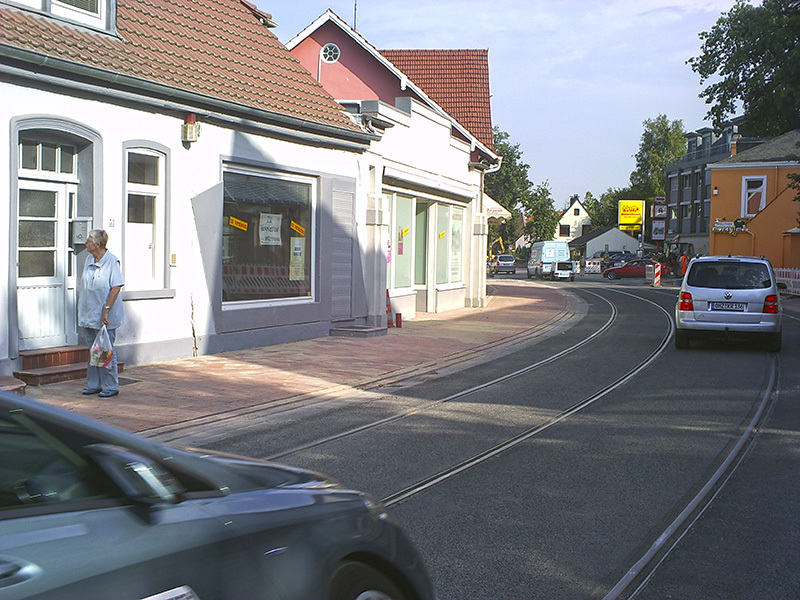 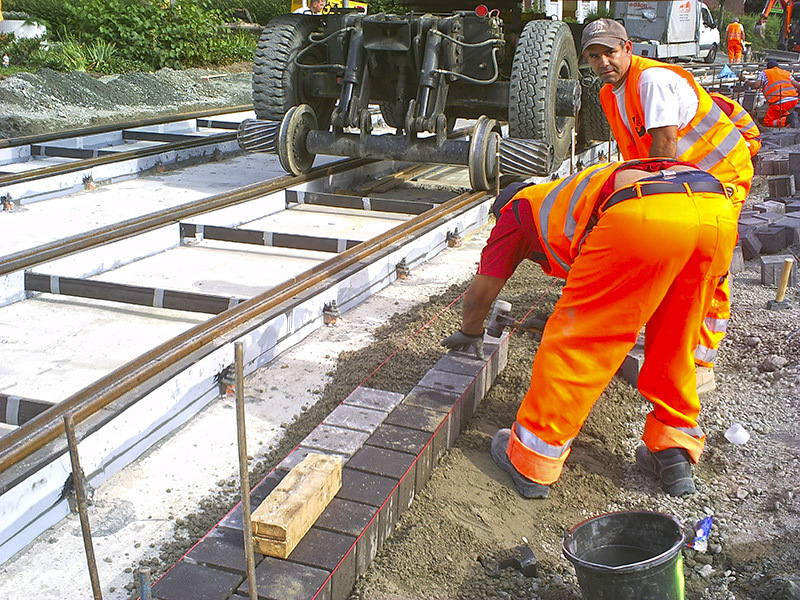 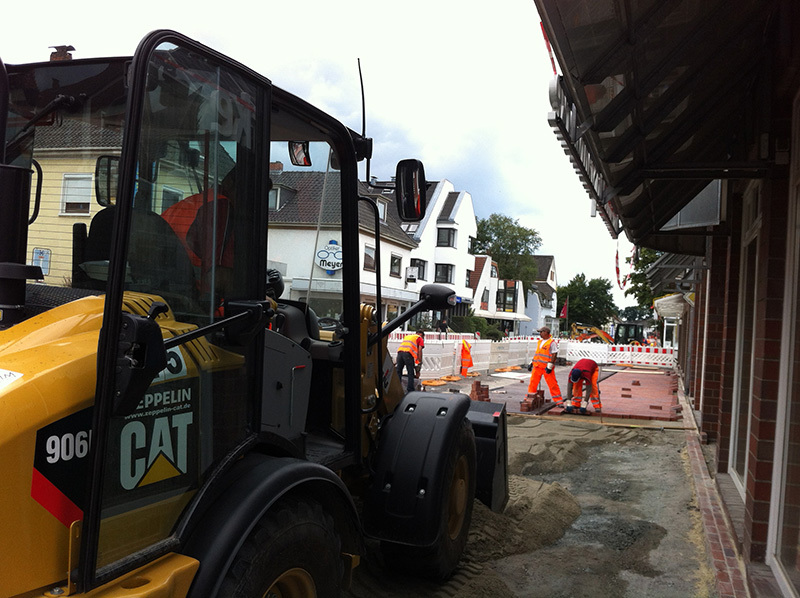 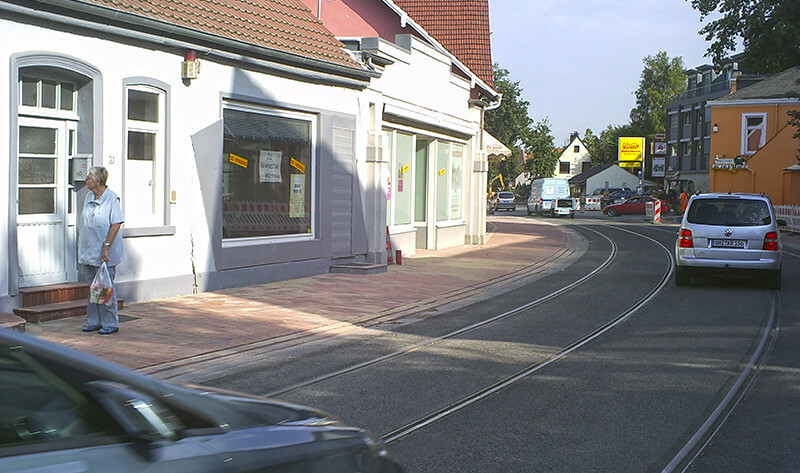 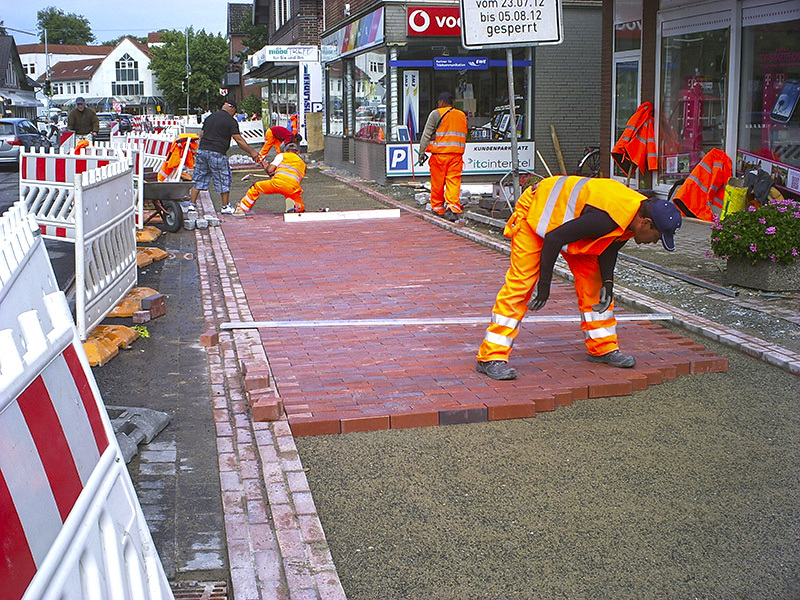 During the course of the tram line construction between the towns of Lilientahl and Bremen in Lower Saxony, Germany, we carried out the construction of sidewalks which bordered these lines, on a path that went through different towns and neighborhoods. 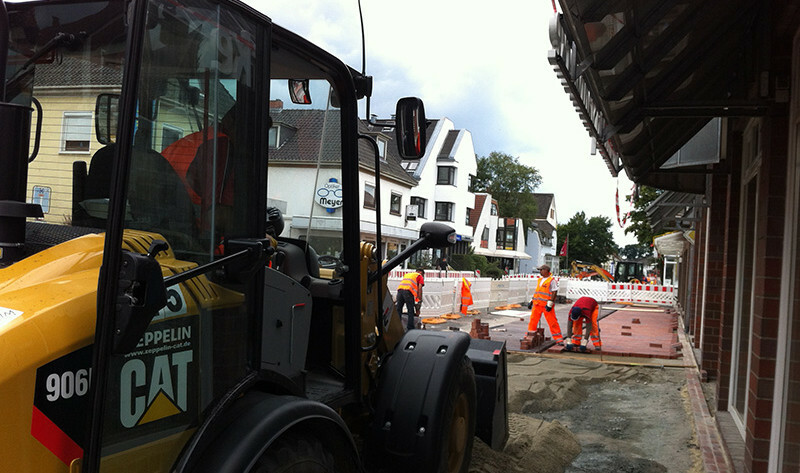 Ferdelec participated in the realization of 1.5 Km sidewalk corresponding to sections BA-1, BA-3 and BA-5 of this small town called Lilienthal, under contract of Walthelm Johann GmbH Group and supervised by technicians of the town council. 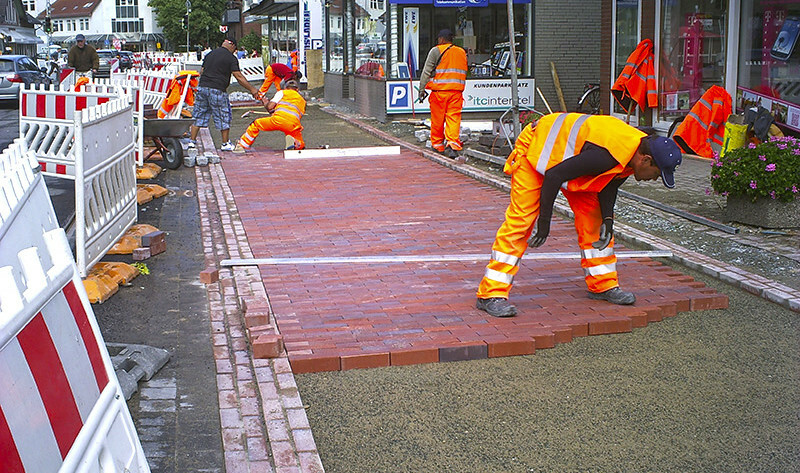 Our workers labored for several months on these sidewalks, doing site preparation, curbs placement, different types of pavers, manholes placement and several checks of the sewer system as well as various facilities, to get the area fully ready for rolled and people traffic.